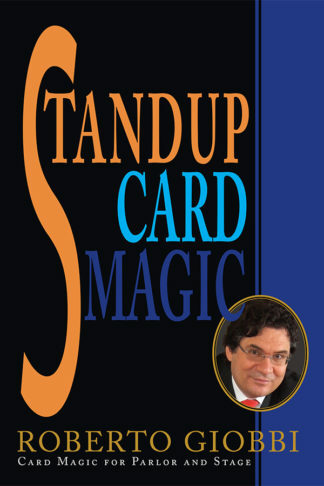 “That Roberto Giobbi is one of the preeminent authors in magic is well established. 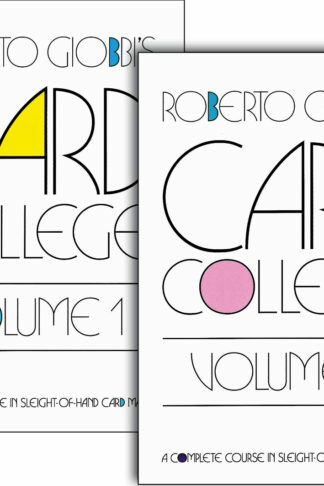 The Card College series secured Mr. Giobbi's place in magic's history. 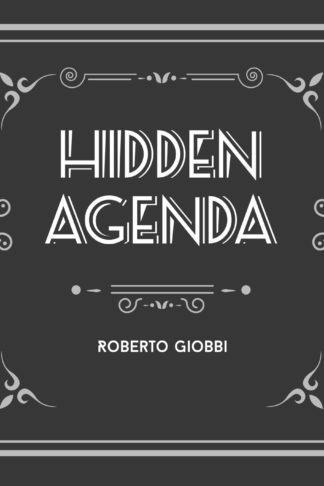 But for many, his boldest and most fascinating book is Secret Agenda, a collection filled with wisdom, advice, secrets, and fantastic tricks, all delivered in a “calendar” of magic, one amazing secret per day. 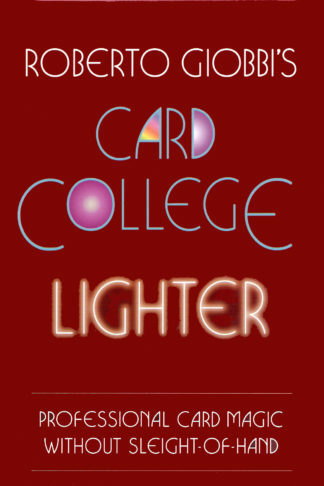 It was the first of its kind, and a modern classic. 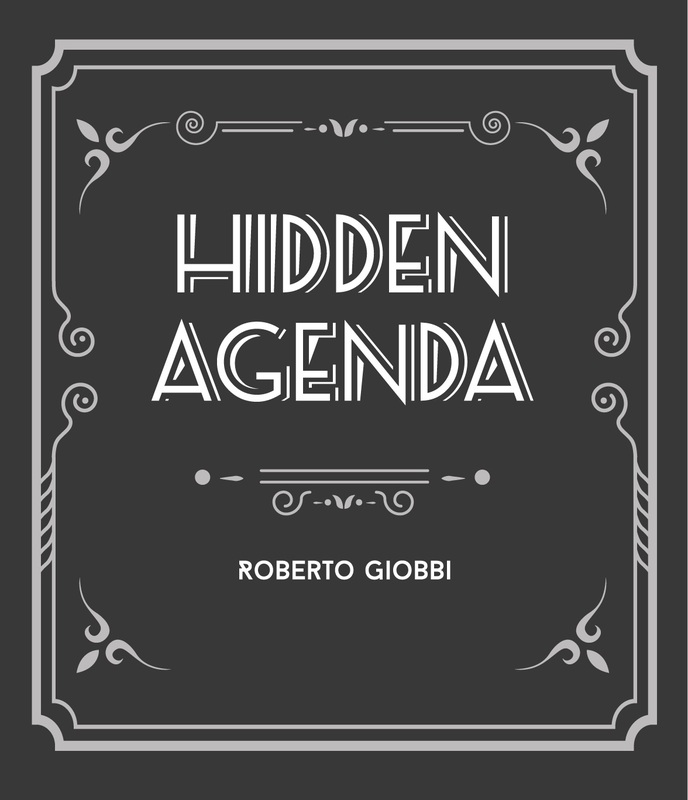 Magic fans rejoice: we are pleased to announce a new collection, a spiritual “sequel.” Hidden Agenda has arrived. Watch the book review BY CLICKING HERE. 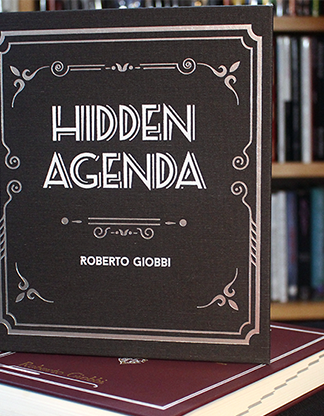 424 pages in decorated hardcover binding, designed to sit perfectly alongside Secret Agenda on your bookshelf. 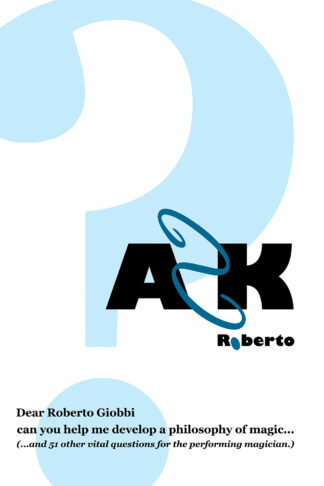 Read a preview by clicking here.